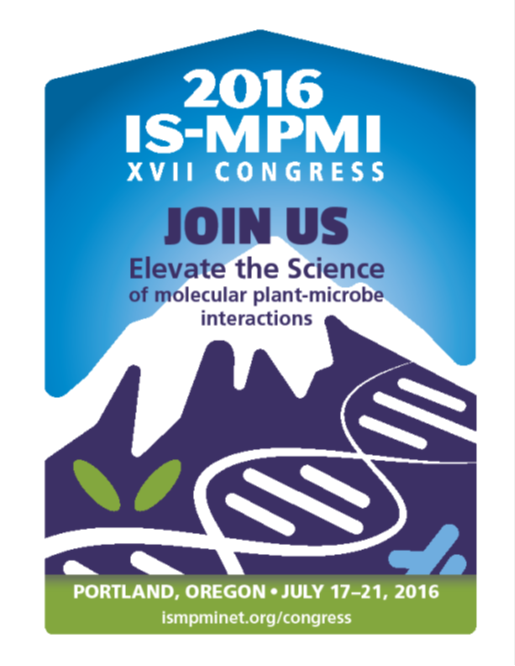 The 17th Congress for the International Society for Molecular Plant-Microbe Interactions takes place next week (17-21 July, 2016) at the Oregon Convention Center, Portland, Oregon. This will be my first experience of an international conference; I have attended international events, such as the summer school and the Kew powdery mildew workshop before, but nothing on this scale. 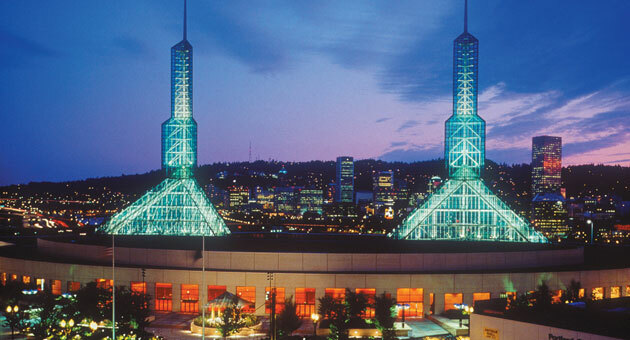 The breathtaking Oregon Convention Center. The conference will take place over five days, host almost one thousand people, run seven main sessions of presentations and 24 smaller sessions, and includes an opening reception and closing banquet for all attendees. It is preceded by a one day ‘Powdery Mildew Symposium‘ (16 July), perfect for those of us with particular interest in powdery mildew. Being in the final year of my PhD I am wondering how my work can impact the field and how it will be received by the community. I am also considering my options for 2017, when I will be Dr. Ellingham; the USA certainly offers great opportunities. Thus, the conference seemed like the perfect platform to show off and stimulate conversation about identification techniques of the powdery mildew, and Fungi in general. I will be presenting ‘Investigating novel DNA regions for increasingly efficient identification of powdery mildews‘ at the Powdery Mildew Symposium and presenting my poster ‘Powdery Mildew Citizen Science‘ in the main conference. These will largely echo the contents of my final thesis (watch this space). I hear Portland is a vibrant and dynamic city and I am looking forward to exploring and sampling its delights. The whole experience is sure to be invaluable to me and I will endeavour to take as much from it as possible: be it building my professional (or social) network, gaining new knowledge of lab practise and techniques, taking tips from inspirational presenters, experiencing USA culture, or just seeing another corner of this diverse planet. I can taste the donuts already! Finally, big thanks to my sponsors the RHS and BBSRC for funding me and to the University of Reading Graduate School for supplementing this fund. Thank you. This entry was posted in PhD research, Public Engagement with Science, RHS research and tagged #PowderyM, Conference, Erysiphales, International Society for Molecular Plant-Microbe Interactions, ISMPMI, Oli Ellingham, Oliver Ellingham, Oregon, Portland, Powdery Mildew, Powdery Mildew Symposium, USA. Bookmark the permalink.